Khatib Bongsu Park Connector | JustRunLah! 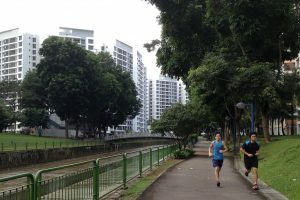 Khatib Bongsu Park Connector is a favourite park connector among many runners and cyclists in the Yishun neighbourhood. Starting from the junction of Yishun Ave 1 and Yishun Ave 2, Khatib Bongsu Park Connector runs along Yishun Ave 2 and goes past Khatib MRT station before turning right towards Yishun Park. 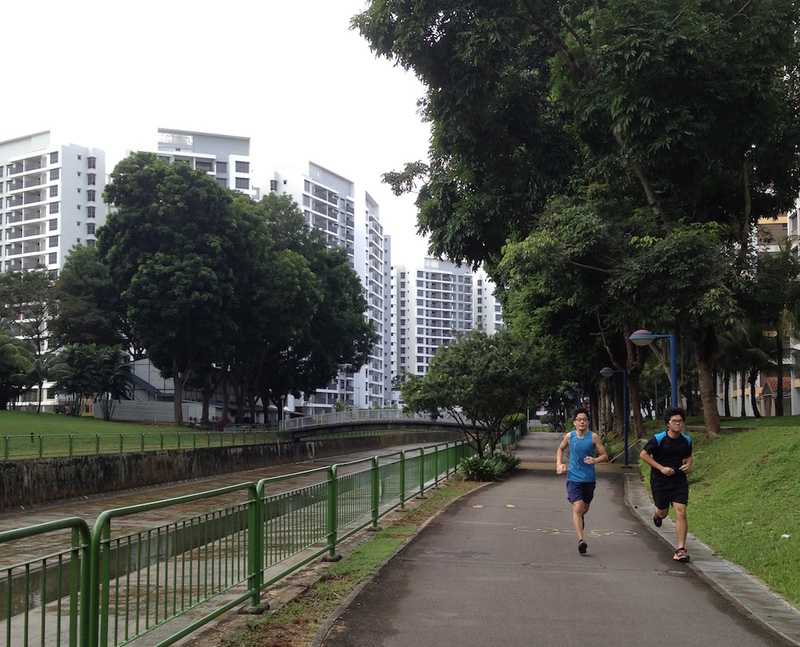 It then makes another right to run along Sungei Khatib Bongsu. Teeming with biodiversity, this scenic stretch brings residents and visitors closer to nature. Visitors can also attempt the Canopy Walk, which is managed by SAFRA, at Yishun Park, where they can attempt aerial obstacles that are five metres above the ground.